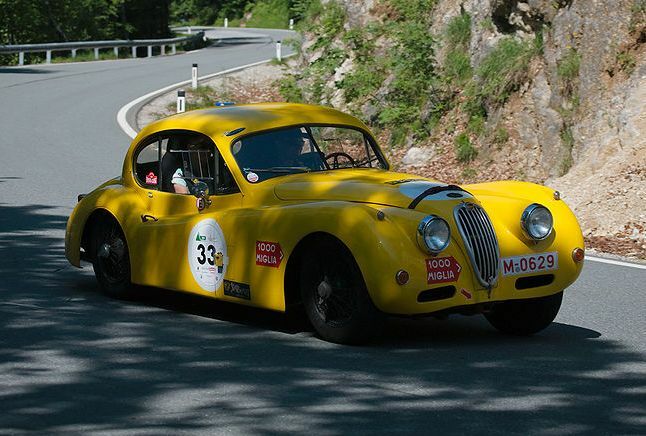 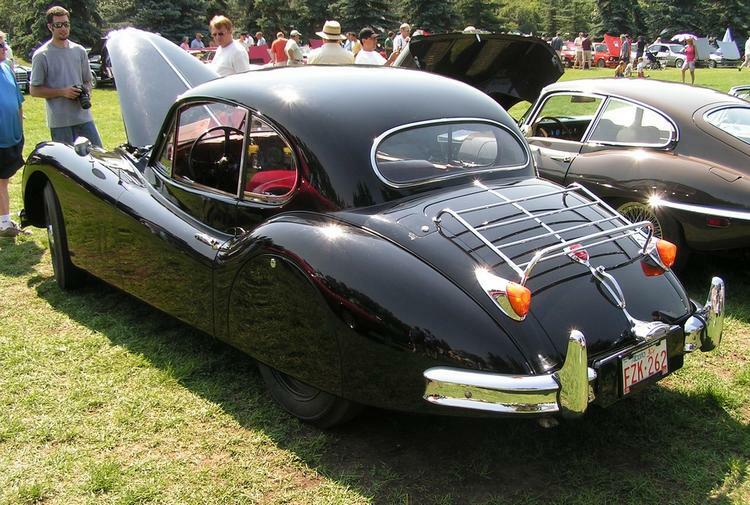 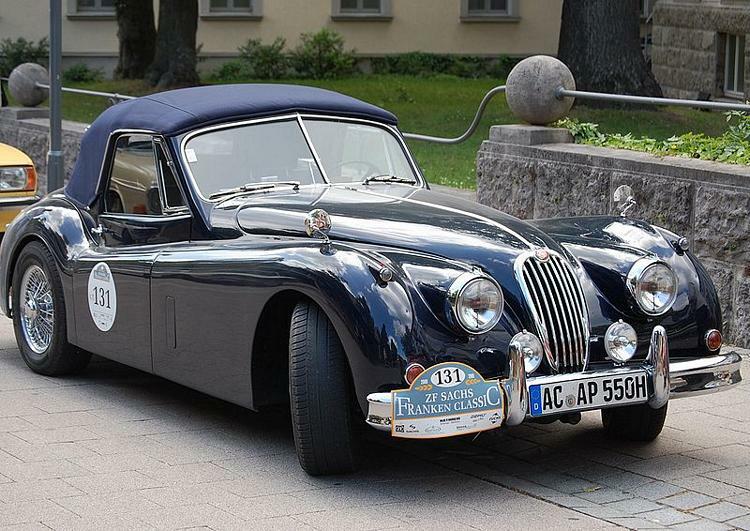 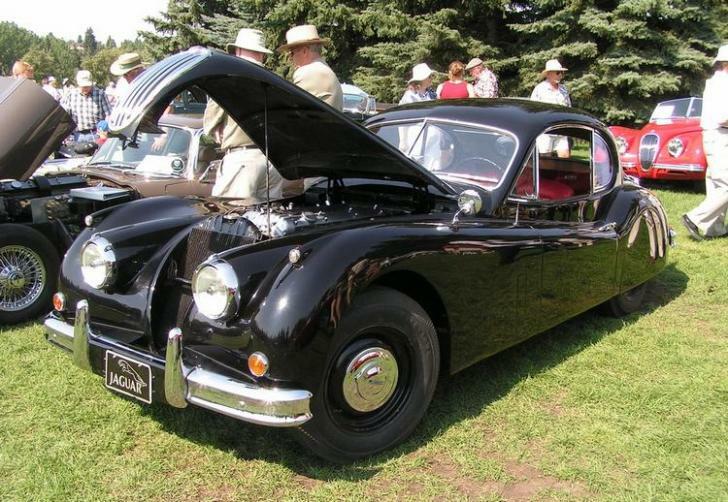 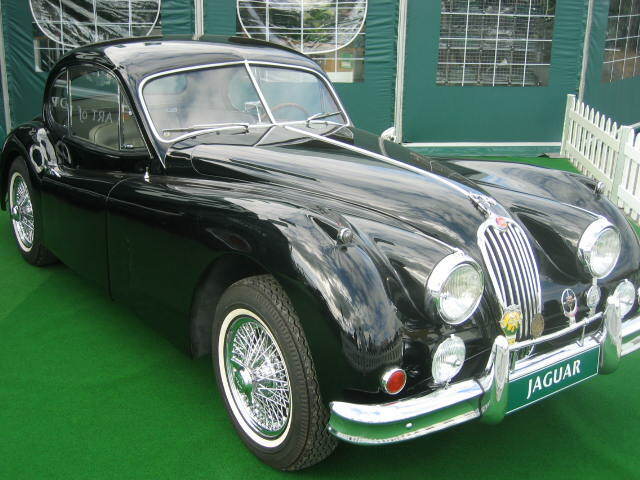 Additional Info: Changes over the XK120 included larger bumpers and numerous other exterior trim changes, an extended cabin, addition of rack and pinion steering, as well a an increase in horse power. 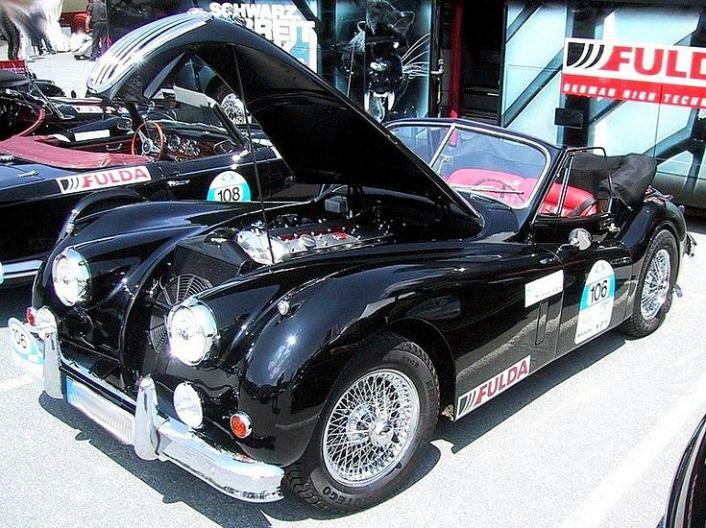 An SE model was also available with 210bhp. 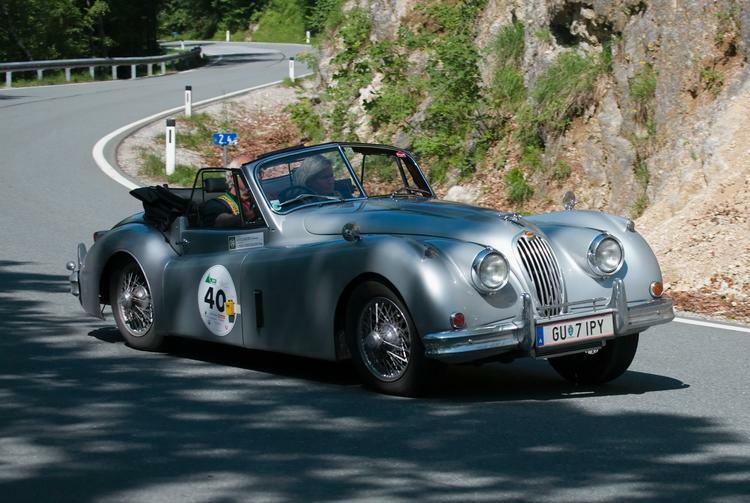 As with the XK120 you have an XK140 OTS (Open Two Seater) roadster, the XK140 FHC (Fixed Head Coupe) 2+2 and the XK140 DHC (Drop Head Coupe) convertible 2 seater and 2+2. 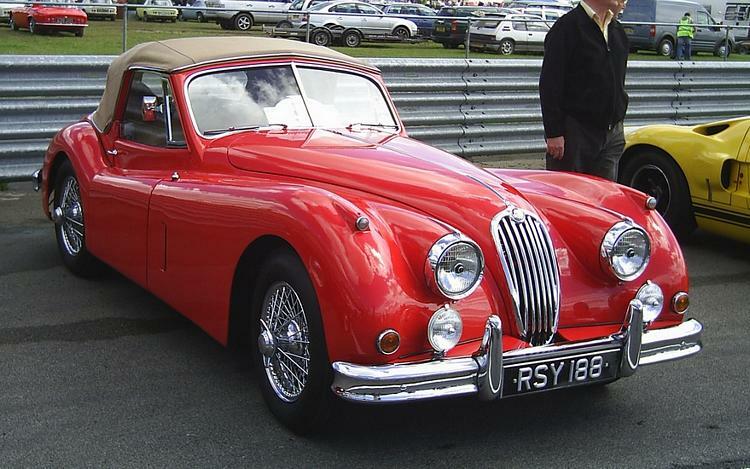 Incidently the 0-60 times vary from 8.4 to 11 secs for the coupes depending on spec and whether they have a amanual or automatic transmission.